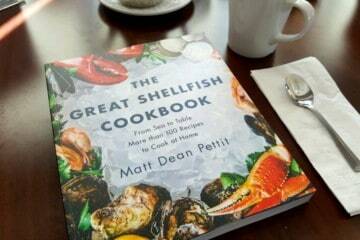 Full of easy to follow and delicious recipes, find out what Chef Matt Dean Pettit’s latest cookbook is all about and try the free sample recipe from his book! 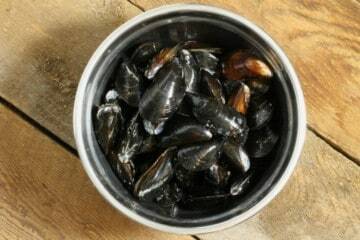 Mussels make a delicious appetizer Here are some tips on how to clean mussels as well as how to store them properly at home after purchasing. 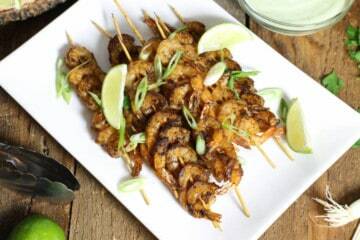 These blackened shrimp skewers are easy to make, and the ideal appetizer or party food item. 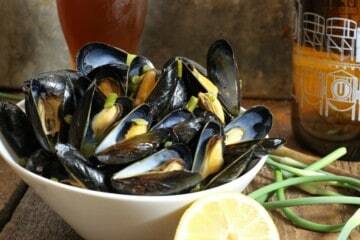 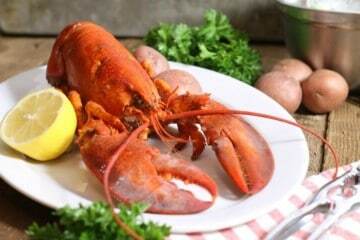 They also make a great light meal when served with rice or salad and boast strong Cajun flavors.